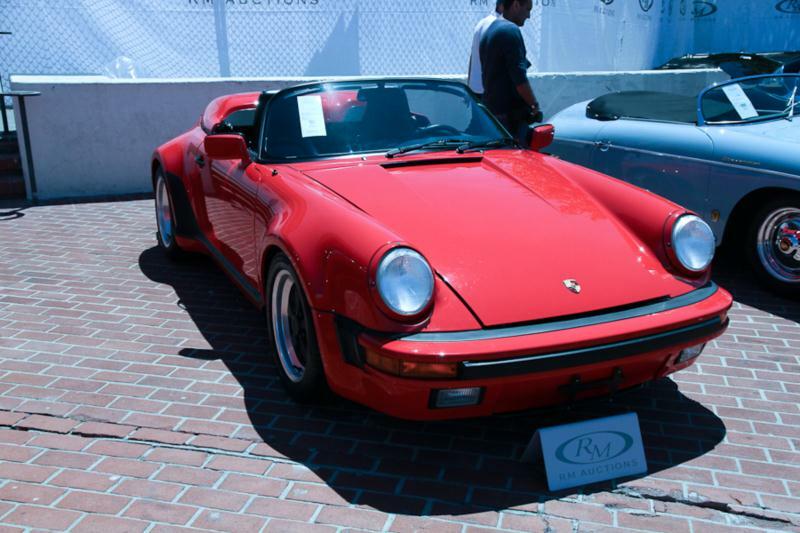 The 3.2-liter 1984 Porsche 911 Carrera debuted hot on the heels of a very successful run of 911SC models, built from 1978 to 1983. The Carrera—priced at $32,000—shared most of its visual cues with its immediate predecessor, but benefitted from added power and performance, as well as other evolutionary updates. 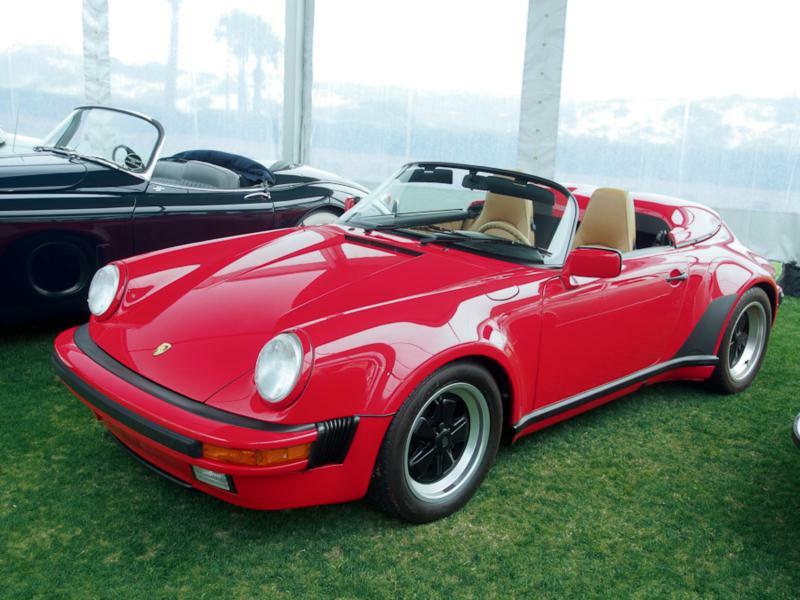 The cars came as they had when the SC bowed out—in coupe, open Cabriolet, and the in-between Targa body styles. The chief upgrade in the Carrera was the larger 3.2-liter flat six engine, which looked much like that of the 3.0 it replaced but was built chiefly of all-new parts. One crucial change was an improved timing chain tensioner, which had been an issue on previous models. Also new was Bosch Motronic fuel injection, which replaced the K-Jetronic system of yore. The engine produced 200 horsepower and came mated to a Getrag five-speed manual transmission. This was enough to propel the Carrera from 0 to 60 mph in about 5.5 seconds. Standard goodies included leather upholstery, air conditioning, power windows, a sunroof, and 15-inch alloys, while cruise control, 16-inch wheels, and an AM/FM/cassette stereo were popular options. For those who wanted to appear faster than they actually were, a Turbo Look appearance package was available on coupes, which provided the large whale tail and wider rear wheelwells, but not the actual turbocharger. Changes were few for 1985, though the Turbo Look package now carried over to Cabriolets and Targas. 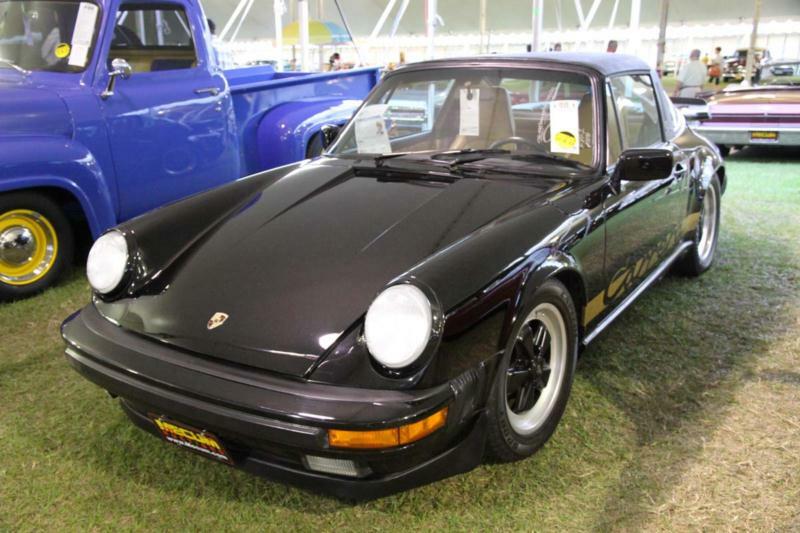 Big news came in 1986, when Porsche reintroduced the 911 Turbo (or 930, if you like) following a long absence. The cars cost $48,000, and it used its 282 hp to hair-raising effect. Minor changes crept into the standard Carrera, including lowered front seats to increase head room. Power output increased in 1987, up to 214 hp, with an added bump in torque as well, from 185 to 195 ft-lb. The clutch was upgraded from mechanical to hydraulic operation, and the old Getrag five-speed was replaced with a much better Getrag G50 unit with improved synchromesh. The popular and somewhat controversial (among purists, anyhow) slant nose option was available on Turbos and Carreras alike, for more than $20,000 over the Turbo's MSRP. Porsche celebrated the 250,000th 911 built in 1988 with a Commemorative Edition, which featured Diamond Blue Metallic paint with matching wheels and a silver-blue interior. A Club Sport option also came out for the coupes, which stripped the cars of many creature comforts, while adding upgraded suspension components, front and rear spoilers, sport seats, and a slightly revised engine. Only a handful were made. 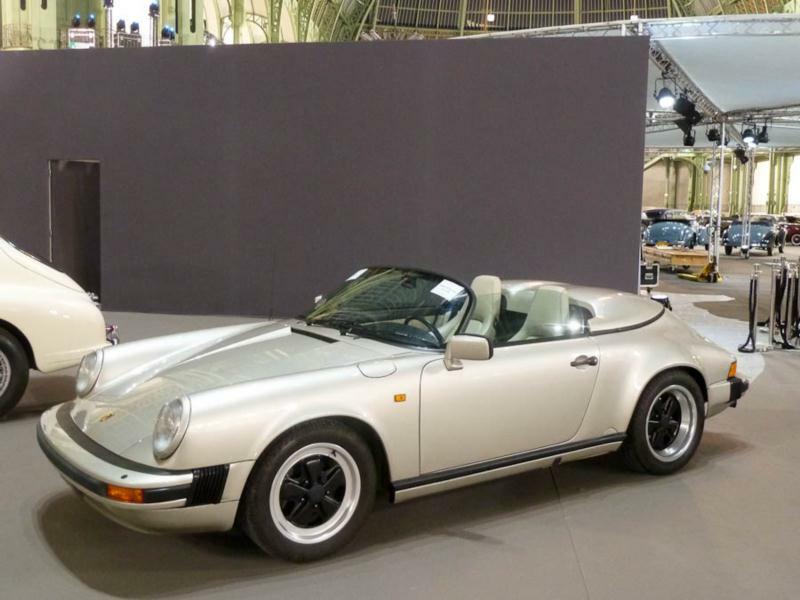 Porsche also marked the model's silver birthday with a 25th Anniversary Special Edition in 1989 that was limited to just 500 examples -- 300 coupes and 200 Cabriolets. The cars were available in either Satin Black Metallic or Silver Metallic paint. Porsche reimagined the venerable 911 further for 1989, and the look that had carried it for a decade got a smoothing over, in addition to a higher degree of technical sophistication. But not before the mid-1980s Carrera had played its evolutionary part in the 911 story.